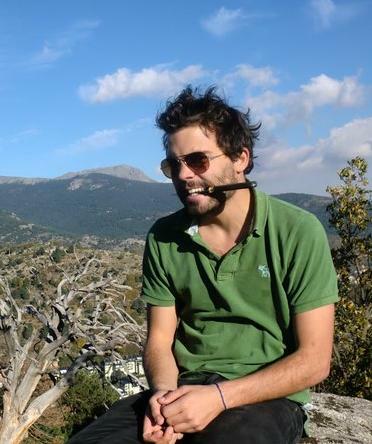 My name is Mehdi and I’m in my second year of Communication and Journalism studies in Lille. I’m currently in Spain for an international student exchange. My experience living abroad made me notice Alzheimer is a disease that gathers no specific social factors; it reaches every country, every social category, men or women.. This is where my desire to support this cause comes from. All around us people we know suffer from Alzheimer because it implicates much more than just one person; not only the ill but their families and friends also. Those are the people we want to support throughout our adventure. We hope that this cycle to Remember will help light-up these people’s day to day life by gathering funds to facilitate there life .Our goal is not only to help remember the people who suffer directly from Alzheimer’s but to make people more aware of the existence of this disease and the impact of its consequences.